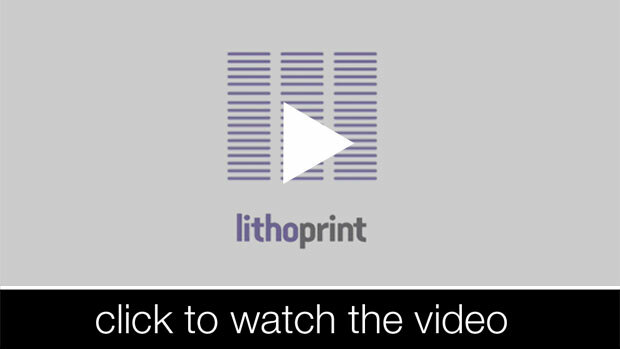 Litho printing is the core of our business and we’re good at it. With our modern equipment, advanced technology and experienced staff, we’ll make sure you receive the very best print quality. flexibility: you can use litho for a wide variety of paper sizes, types and weights.